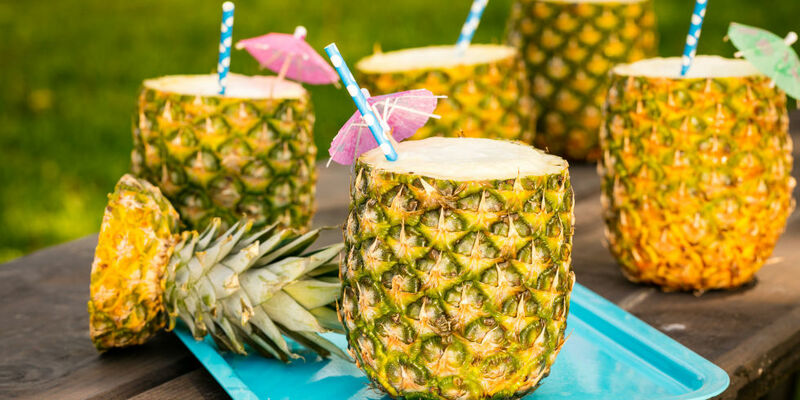 How amazing does this recipe for Pina Colada Pineapple Cups look? And it is prety easy to make too. This is the perfect drink for the pool, lake or beach! Cut the Top Off the Pineapples. Remove the Top ¾ of the Inside of the Pineapple using a Pineapple Corer. Remove the Remaining Core with a Knife. Cut the Pineapple Slices into Large Chunks. In a Blender, Combine the Rum, Coconut Cream, Pineapple Chunks, Pineapple Juice, Coconut Milk and Ice. Blend until Slushy. Pour the Drinks Between the 2 Pineapples. The information talked about within the write-up are a number of the most beneficial obtainable.